When Jerry Delfont, an aimless travel writer with writer's block (his "dead hand"), receives a letter from an American philanthropist, Mrs. Merrill Unger, with news of a scandal involving an Indian friend of her son's, he is intrigued. Who is the dead boy, found on the floor of a cheap hotel room? How and why did he die? And what is Jerry to make of a patch of carpet, and a package containing a human hand?He is swiftly captivated by the beautiful, mysterious Mrs. Unger-and revived by her tantric massages-but the circumstances surrounding the dead boy cause him increasingly to doubt the woman's motives and the exact nature of her philanthropy. Without much to go on, Jerry pursues answers from the teeming streets of Calcutta to Uttar Pradesh. 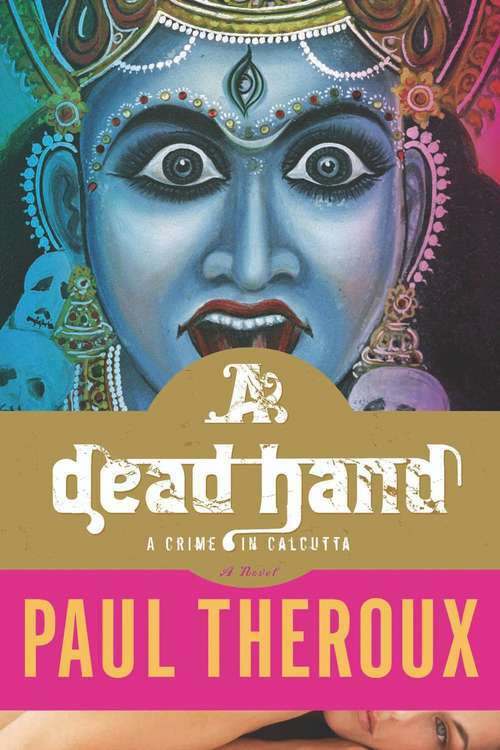 It is a dark and twisted trail of obsession and need.Beautifully written, A Dead Hand demonstrates the powerful evocation of place and character that has made Paul Theroux one of the most perceptive and engaging writers today.